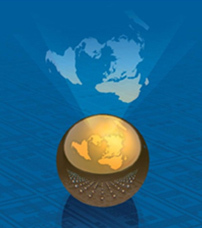 In 2003, gross flows to developing countries amounted to US$ 142 billion, compared to US$ 18.4 billion in 1980. 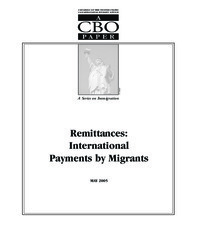 The document addresses the effects and opportunities that remittances and other migrant-based relationships have and provide in developing countries. This report examines remittance fund flow from a regional perspective to understand its trends, as well as to identify policies that can leverage remittance. 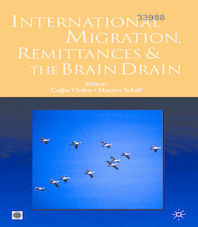 International migration, the movement of people across international boundaries, has enormous economic, social, and cultural implications in both origin and destination countries. 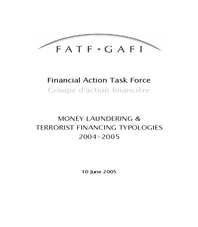 Since its beginning, the Financial Action Task Force (FATF) has undertaken the study of the methods and trends associated with money laundering – or “typologies” - as a key component of its work. From the start the objective of this work has been not only to share information among law enforcement and other practitioners. 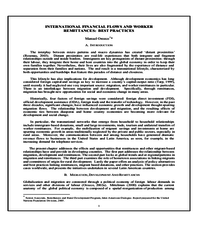 As one of the most important destinations of world immigration, the United States has emerged as the single largest source of reported remittances—payments sent by immigrant workers to their home countries. 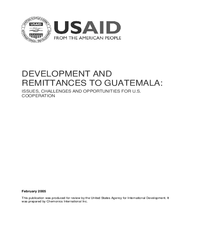 This briefing contains five parts: The first section looks at the broad profile of remittances and their relationship to development. 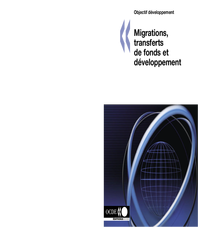 The report provides an overview of labor migration from Pacific island countries and the remittances that follow. 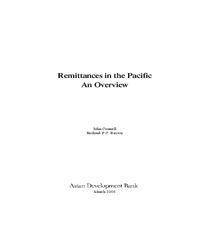 Remittances have always been and continue to be a major feature of the Pacific island economies. Dans les pays en développement, les transferts de fonds effectués par les émigrés constituent une source externe de capitaux en augmentation régulière. 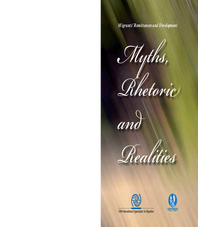 The Canadian Foundation for the Americas (FOCAL) in an independent policy institute that fosters informed analysis and debate on social, political and economic issues facing the Americas.